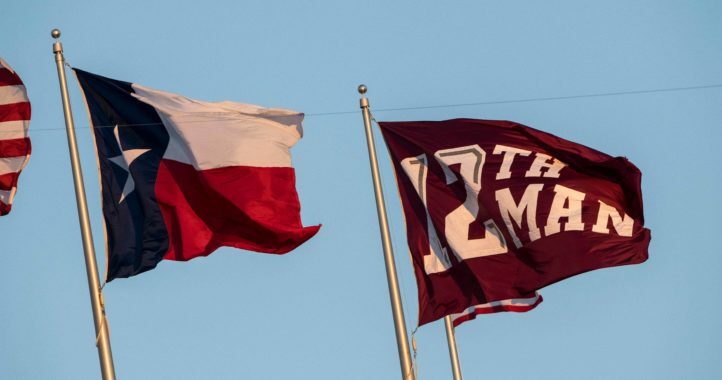 Texas A&M fell short of a potential upset of No. 2 Clemson during a 28-26 loss on Saturday night. 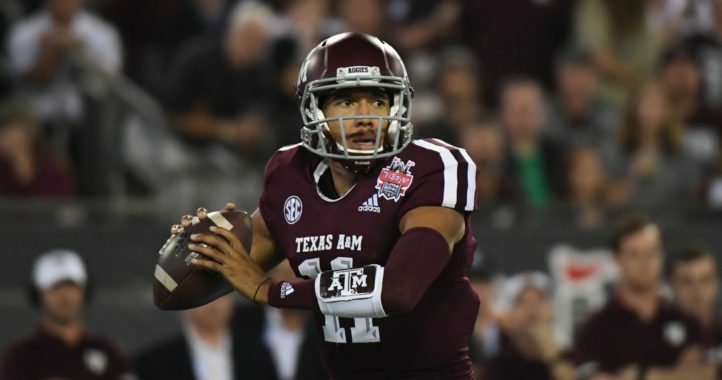 The Aggies failed to score on a 2-point conversion attempt in the game’s final seconds, which led to the Tigers taking a knee on the ensuing possession. A&M's Jimbo Fisher: "They made one more play than we did in the game." Says it isn't a moral victory. Jimbo Fisher: It was one heck of a football game. Very quality opponent. They competed and made one more play. I'm very proud of our team but it's not a moral victory. We got better but there's still some mistakes. We'll coach 'em better. Fisher: "It hurts, no doubt," saying they were so close to beating the No. 2 team in the country. Fisher: We made explosive plays on offense. Tight end, back, receivers. Kellen made plays with his arm and legs. On D, our guys stood up and got some big stops. You have to play hard to win and our kids did that. 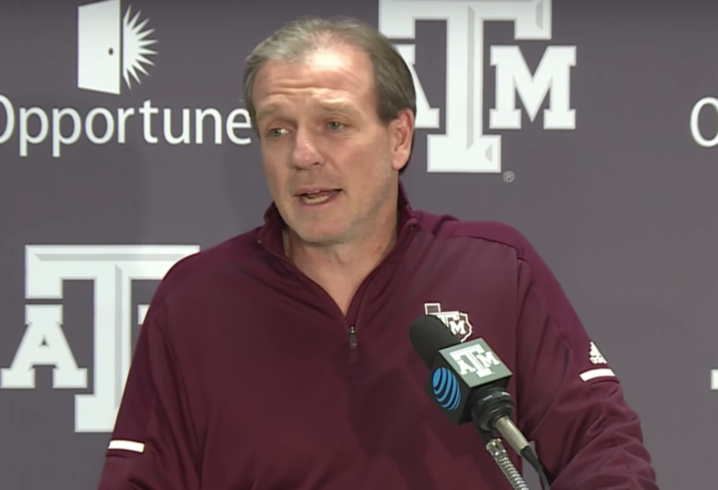 Jimbo Fisher on QB Kellen Mond: "The moment was not too big for him, and I loved it." Fisher on the call on the Davis' fumble at the goal line: We can't whine over calls. It is what it is. I loved that we just went back and [scored] and kept on playing. Fisher: I've been seeing [this] coming. They're some phenomenal kids and they love to play. You have to prove to yourself that you can do your job and that you're good at it. First as individuals and then as a team. These guys did that [tonight] and we have to build on it. Fisher on on the fumble out of the end zone: Said he obviously didn't think it was the right call, but one shouldn't whine about calls. "That's ball." Jimbo Fisher: "I love the passion of the people here. It disappoints me I couldn’t make a call to win the game." Great answers. It’s early, but he has his team heading in the right direction. This was a moral victory, whether Jimbo wants to admit it or not. Not what they are looking for, but there was no quit in this team. One of the few times you can feel good after a loss. His post game press conference was top notch. $75 million is money well spent. It’s amazing how much better he seems when he’s not wearing FSU gear. Yeah, Mond really played well.Looks like one of bama’s auto wins looks a lot tougher now!